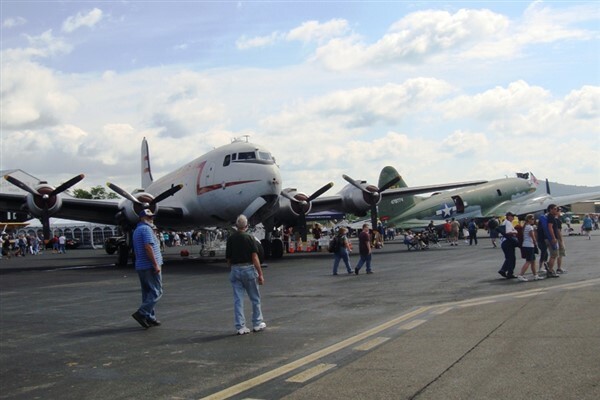 Join us for "A Gathering of Warbirds" at the Reading Regional Airport to attend the nation's largest and best known historic commemoration of the life and times of America's "Greatest Generation" during the Mid-Atlantic Air Museum's World War II Weekend. 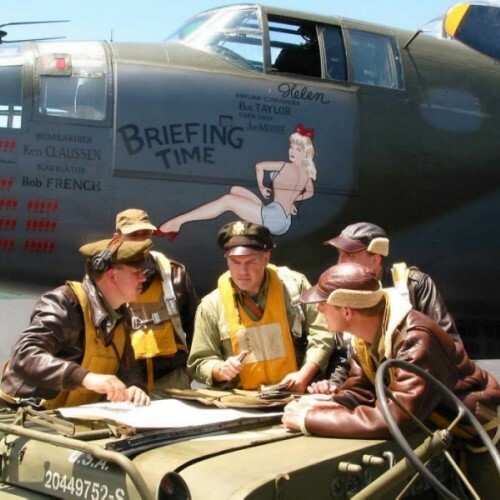 More than 1,700 WWII military and civilian re-enactors and dozens of combat and support units, representing many nations will be all around you. See up to 200 military vehicles from motorcycles to Jeeps and tanks, the biggest gathering in the country. Stroll around the sprawling encampments and experience what life was like for the "G.I. Joe's", "Tommies", "Diggers", and "Jerries" in the field. Listen to fascinating, first-person accounts presented daily on stage, as well as meet, speak with and collect autographs from our many WWII veteran Special Guests. Hear the thunder of tanks and artillery pieces being fired. Examine the collections and displays of the authentic weapons and gear close-up. 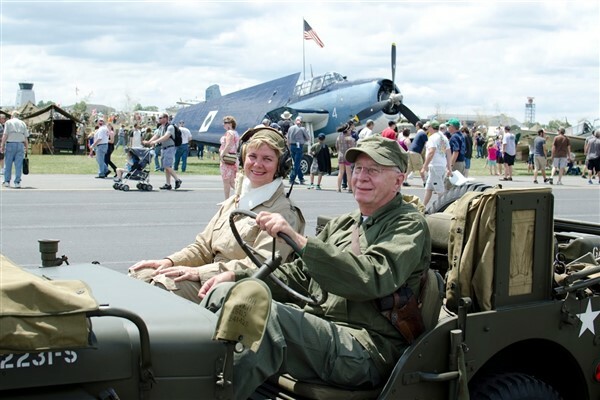 Everywhere you look there is living history before your eyes like authentic "Home Front" displays including a recreated '40's house, a cottage-style gas station and vintage cars, hair salon and vintage candy store, and more. 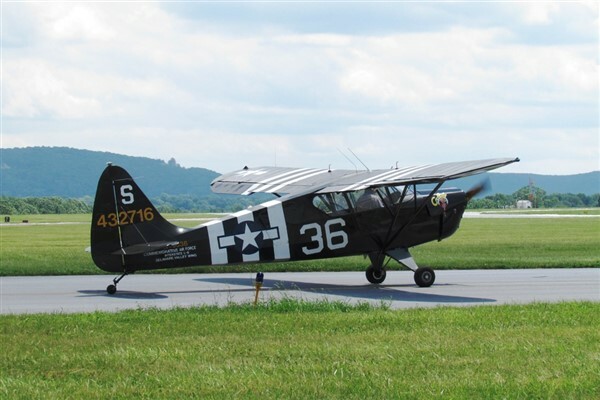 See dozens of beautifully restored WWII aircraft and witness many of these wonderful pieces of aviation history fly during the airshow on Sunday afternoon. You are on your own while at the event, and lunch and dinner are on your own and at your expense as well. There are restroom facilities and food options throughout the event site. We will depart for home at 5:00 p.m.